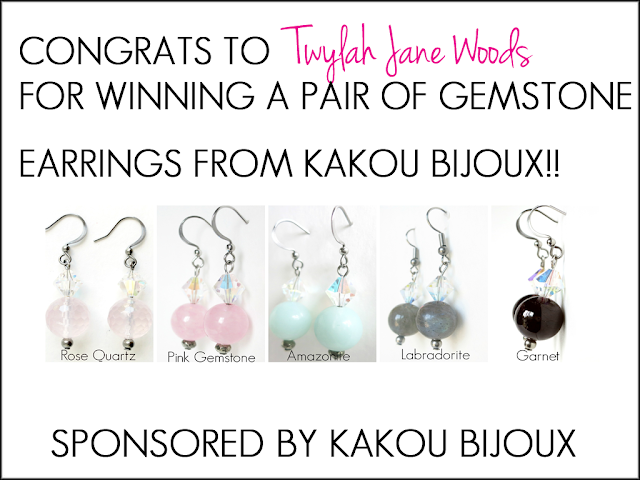 I take great pride and pleasure to announce the winner of the Kakou Bijoux gemstone earrings....Congrats to #576 Twylah Jones Woods!!! 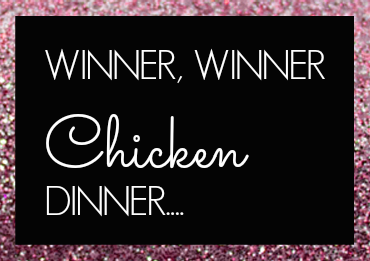 Thank you for entering in this giveaway, you truly are a lucky girl to win a pair of these earrings. Color of your choice...of course. 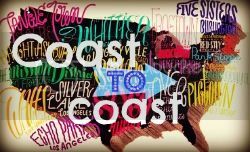 A BIG THANK YOU to Karine from Kakou Bijoux for sponsoring my blog and this giveaway!! I also want to say thank you to everyone for participating in this giveaway! I truly appreciate every one of my followers support everyday! 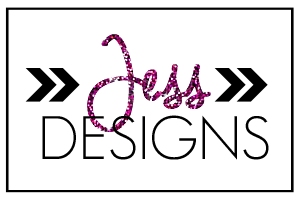 Keep visiting DIY Bride, because their are more exciting giveaways on it's way! I also have been running a breast cancer awareness giveaway for a Pink Ribbon Striped Tote bag, all the proceeds for this bag will be donated to Susan G. Komen to help save lives. If you haven't entered....Enter HERE.